The beauty and rejuvenation of the face skin is the wish of any woman who cares about the health of her face and the beauty of her face. There are various ways and means to achieve this dream. Some of these methods are very expensive and also risky, but rejuvenation with facial skin massage is one of the most cost effective and cost effective ways to stay in touch with the benefits of young massage. Massage of the muscles and the various organs of the body has always been soothing, but the point in massaging the face of the face is that the facial massage of the face, in addition to its sedation, is effective in preserving the beauty and youth of the skin. Facial massage should not be bored for you. You can do daily with 30 minutes of facial massage, known as skin exercise, to rejuvenate the skin and prevent wrinkles in your face. In addition to preventing wrinkles on the skin, it also helps to rejuvenate skin cells, which will make your face younger. Massage and, in general, skin irritation and skin irritation with movements and rubbing on it, will have a positive effect, which has many benefits for the skin and especially the face. We will continue to explore the benefits of massages. As stated in the introduction, one of the most used and most important facial benefits is the prevention of aging skin and keeping it young. 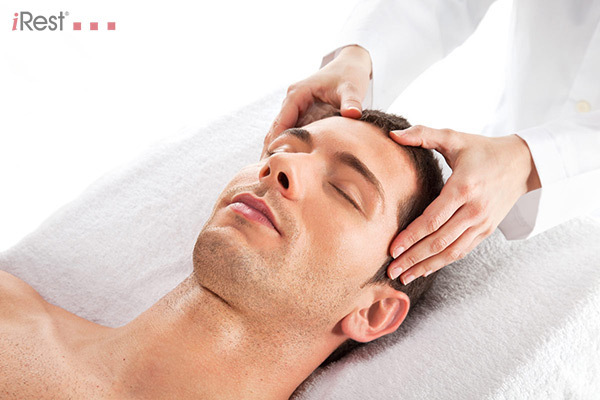 Also, facial massage, like the rest of the massage, can cause mental relaxation and stress relief. These stresses cause fatigue in the muscles and nerves of the face, which causes wrinkles in the forehead and between the eyebrows. Massage can eliminate these unrest and relax the muscles of the face. Facial massage accelerates the flow of blood in the face, resulting in improved facial expressions, softer, with firmness of the face and brightening the skin. Also, massage and pressure of some sensitive areas in the face can relieve headaches and some facial pains. Facial beauty with facial massageHow does the facial massage cause the beauty, cheer and youth of the skin? So far, in brief, you have become familiar with the unique benefits of facial massage, and you find that one of the greatest benefits of massage, rejuvenation and beauty of the face. But how does massage help this beauty and rejuvenation? Skin massage brightens skin and thus enhances the face. This is important with the disposal of poisons and water supply. Facial massage also reduces intrusive and unwanted pigments. These pigments grow unconsciously under the skin, often due to impurities and collagen deficiencies. Massage and rubbing of the face skin, as a result, also increase collagen and minimize these annoying pigments. Ironically reducing collagen in the skin causes wrinkles that massage therapy will compensate for this deficiency, which will make it young and prevent skin from becoming unpleasant. 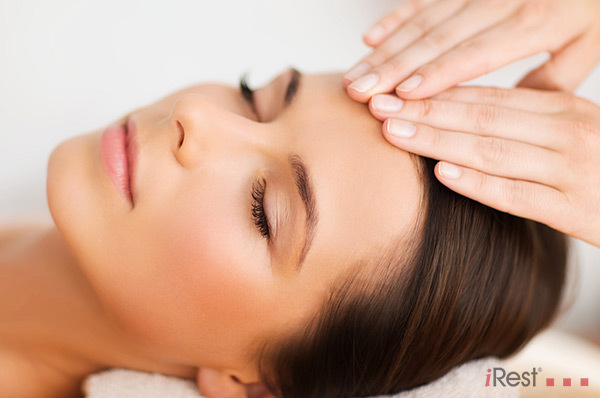 Facial massage with the removal of tufted capillaries, makes it beautiful and healthy. A series of skin capillaries creates red and purple lines on the skin, which, after a short, continuous massage, rid you of these lines. Ultimately, facial massage, with increased blood sugar, helps to rejuvenate it, preventing puffiness in the face and dullness. How can this fancy massage be presented on our own? Previously, the benefits and benefits of massaging the face were said, but how does young facial massage work? In this part of the article, simple massage training is provided that can help to rejuvenate and relieve fatigue. This can also be done with the help of a massager, either with your hands or a massager. Before doing a facial massage, you should remove your face from any cosmetics and wrap, and it is best to wash your face with soap and water before massage. Then push and massage the inner corners of the eye that is attached to the nose symmetrically on both sides with your fingers. Be careful not to squeeze your eyes at this stage. After massage on the eye part, massage is done at the top of the eyebrow. At the top of your eyebrow, there are three points that include the outer edge, the middle edge, and the upper edge of the upper eyebrows. Massage these three points simultaneously with symmetrical pressure on both sides. Then place a point on the top of the nose and in the intersection with the forehead and massage the point with gentle pressure. After completing this step, the turning point to the mosaic falls below the eye. Massage this part on both sides with rubbing motion at the same time. If you want better massage, you can use massage oil. Rosemary oil, olive oil, coconut oil, argon oil, lavender oil and almond oil are among the oils that can be effective for youthful youthfulness.